Westerby Group, situated in Leicester city centre, are delighted to be once again sponsoring the Assam Cup at Rutland Polo Club. The ‘Westerby Group Assam Cup’ tournament will run from 27th June – 2nd July 2017. 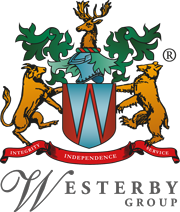 Westerby Trustee Services Limited 20th Anniversary!